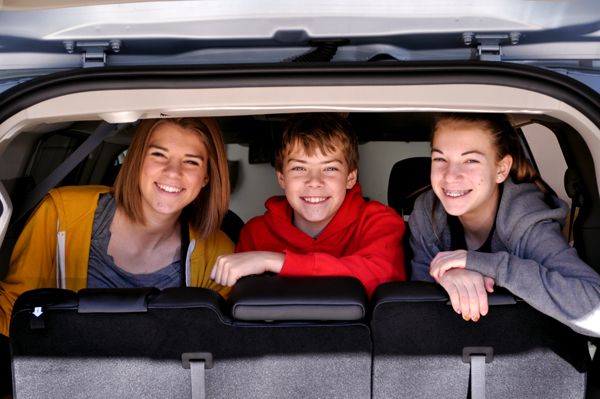 Are you traveling with teenagers this spring? I contributed my advice on what to do with teens on a road trip to the website Latina Madre. 1. Plan ahead. Make sure to pack and charge laptops, chargers, Kindles, iPads and cameras. Also discuss your expectations for the trip with your teen. Tell them what the plan is and how you expect them to behave. Try to develop trust and camaraderie with your teen by involving them in the agenda for the trip. To read the whole story, click over to Latina Madre.